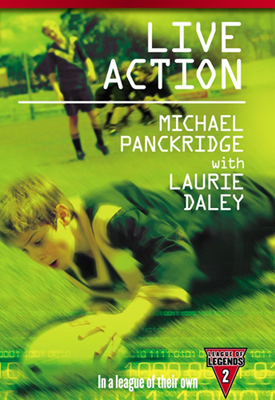 Inspired by his passion for sport and a desire to get reluctant readers engaged in books, Michael Panckridge put his mind to finding out what it is kids want to read. 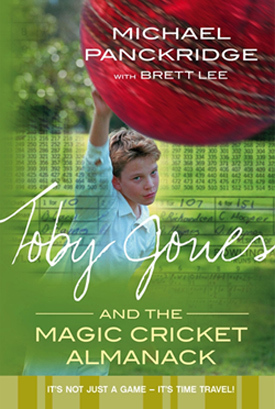 In 2019, he finds himself the author of over 40 books – his work ranging from the best-selling Legends and Anniversary Legends series; the Toby Jones series, co-authored with Brett Lee, a rich blend of cricket and fantasy and The League of Legends series – rugby league action with the support of ex Australian captain, Laurie Daley. 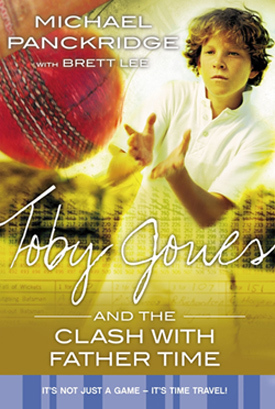 Later novels move away from sport. The Cursed, The Vanishings and The Immortal are adventure books with elements of mystery and intrigue that will keep the reader guessing. Another series is The Book of Gabrielle – a sinister tale about a girl without a past and an extraordinary ability to see things others can’t. There is also the immensely readable Clued Up series. 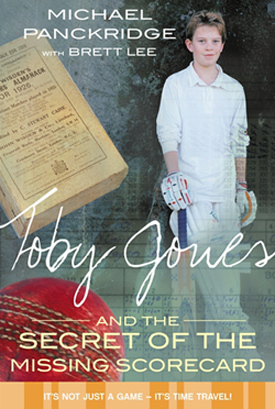 Set in a country town, it’s a six-book series where a group of friends get involved in a series of mysteries and adventures – horses, moto-cross and dirt-bike riding, ghosts and UFOs are just some of the topics explored! 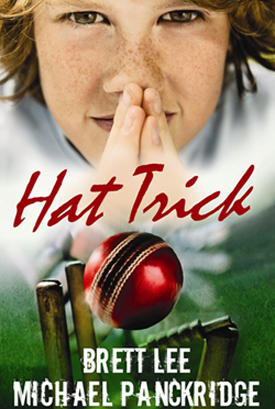 With Penguin, Michael has authored two, four-book cricket series, celebrating the highly popular Big Bash and Women’s Big Bash Leagues. 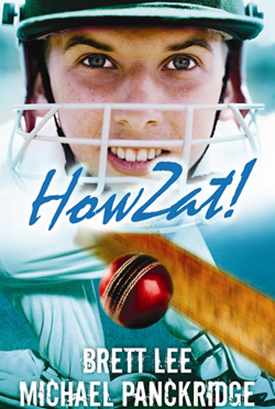 He also wrote the latest AFL Factivity book – a magazine style booklet filled with fun facts, games, quizzes, activities and stickers. There’s also Be Bully Free – a practical, hands-on guide to help anyone who has experienced bullying. 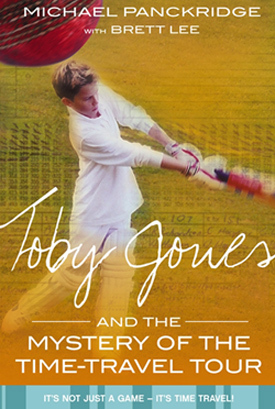 Initially locally published, it has now been picked up be a leading London publisher and is selling world-wide. Michael's latest book, 44 Hours, is perhaps his most intriguing yet. It's a spine tingling and creepy thriller about a boy who is told he has just 44 hours to live... and there's a BIG twist in the tale! 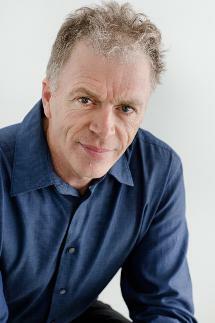 Michael’s teaching skills come to the fore during his engaging and rewarding workshop sessions. Building on the importance of a story’s idea, Michael encourages and inspires the students as he assists them to dream up compelling ideas before transferring those ideas to writing. He covers a range of skills and tips to help turn an ordinary piece of writing into something the students will be proud of. 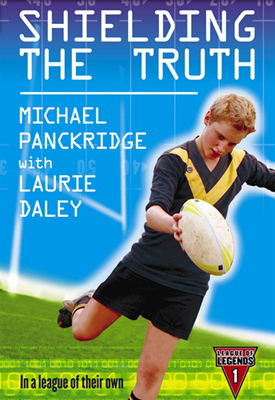 Michael’s ideal student audience is Year 3 to Year 7 and his enthusiastic and lively approach motivates students to give their best. As a reluctant reader himself in his younger years, a visit from Michael is especially rewarding for those less enthusiastic about reading and writing. For more titles, visit Michael's website here.